There is a special place for poetry recited as a Punk based recipient. 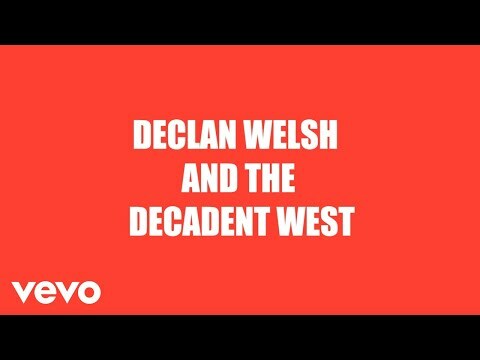 Declan Welsh & The Decadent West do not shy away from the worrisome oddities of the happening world, instead, the band faces forward. Embracing and offering a raw response to what the world is facing now.